Small business owners spend a lot of their time putting out fires in their business but would your business survive a real one? The best way to fight fires is to prevent them before they start. National Fire Prevention Day is a the perfect reminder of the importance to protect your investment as well as the safety of your customers, employees, and neighbours. Make sure your employees receive training and know what to do in case of a fire emergency and ensure their safety with the proper tools and equipment. Make sure your business passes it’s next fire inspection. 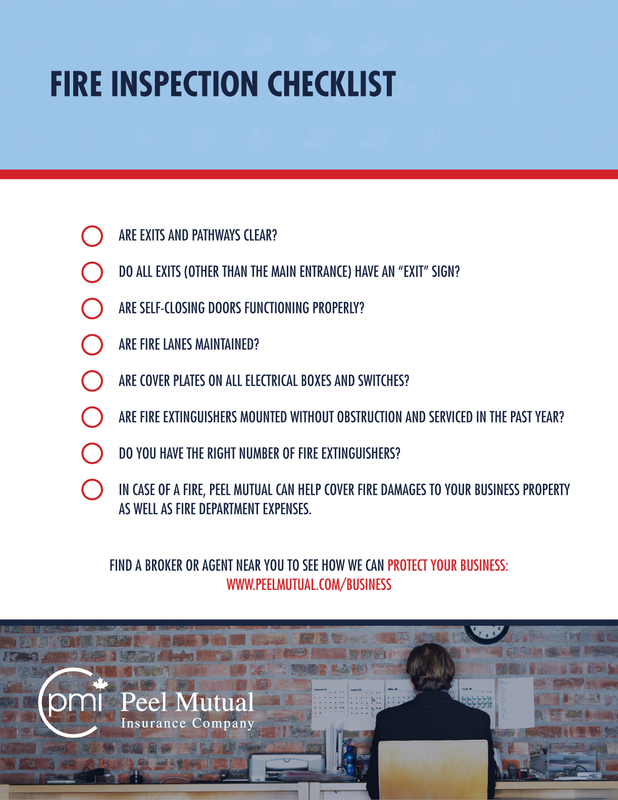 Click the Fire Inspection Checklist below to download! 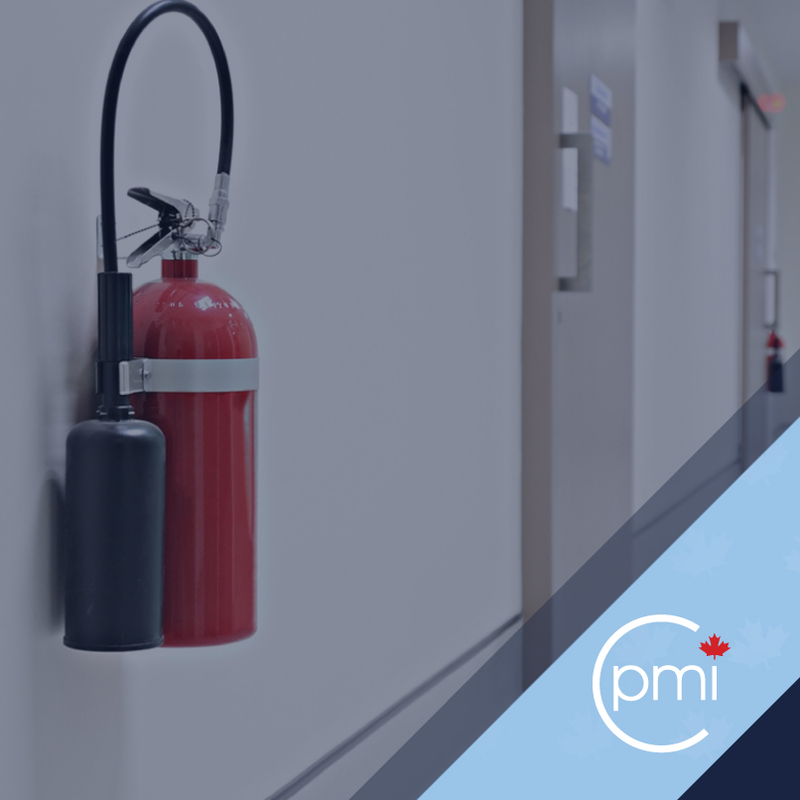 In case of a fire, Peel Mutual can help cover fire damages to your business property as well as fire department expenses. *For the full IAPA Fire Extinguisher Guide, click here.